Allusion blinds offer the most suitable solution for the homes’ privacy and light diffusion. With Allusion blinds’ soft flowing veins, you can perfectly filter daylight during the day and yet have a view of the outside without losing your privacy. You can also walk through the blinds to access outside space. 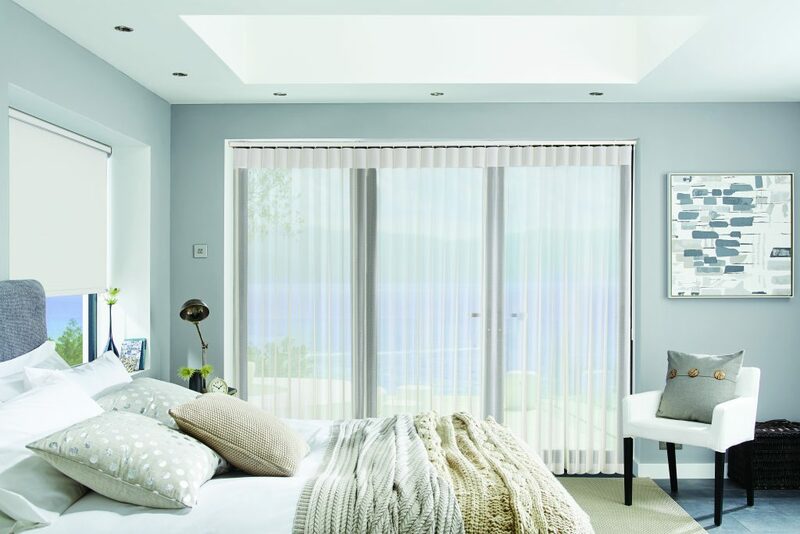 Allusion blinds, with their combination of opaque-textured and sheer fabric, are the perfect blinds for your bi-folding doors, patios and floor to door windows. In addition, allusion blinds are very safe for use around toddlers and children. Choose the type that catches your fancy at Lytham Window Blinds – from wand-operated blinds to motorised options. Come to our store located at Unit 12, Lidun Industrial Estate Boundary Road Lytham FY8 5HU. You can also contact us for more information and enquiries.